A better price - together we are stronger. The combined purchasing power of thousands of households helps get you a competitive rate. High quality - iChoosr places high demands on providers: their service and their products. No hassle - registration is easy, free and without obligation to switch. You are offered one alternative rate. Stick or switch, it's up to you. 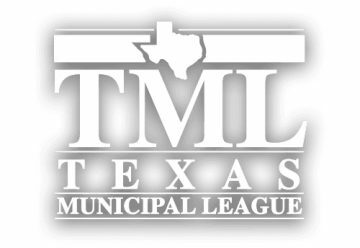 iChoosr is a proud member of the Texas Municipal League (TML). Since 1913, the TML has been helping city leaders meet the ever-changing challenges of governance. 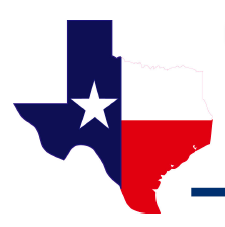 Guided by their purpose statement – Empowering Texas cities to serve their citizens – the League exists to provide legal, legislative, and training services to city governments in Texas. 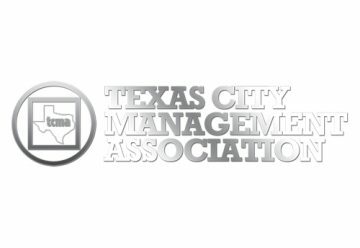 The Texas City Management Association (TCMA) is an organization of local government professionals dedicated to promoting the highest standards of governance, service, leadership, ethics, and education while embracing individual and regional diversity for the benefit of their members and the cities of Texas. How do our group switching programs work? 1. Sign up for free and with no obligation. 2. iChoosr organizes an auction among selected providers. 3. You will receive a personal offer from the winning provider. 4. You decide whether or not you accept the offer. 5. If you do, iChoosr is on hand to help throughout the switching process. Together we stand stronger to secure a better energy deal for Texas residents. That’s why we work with community leaders to reach as many people as possible. We leverage the existing relationship between the city and its residents to promote the program and drive awareness about energy choice. To date, 12 cities have joined the Texas Power Switch and are helping their residents save money. iChoosr has organized more than 200 auctions. More than 2.2 million people accepted an offer by iChoosr. In all, our participants have saved more than $ 760 million. iChoosr Makes saving together easy. © 2019 iChoosr. All Rights Reserved.